Love football? Enjoy racing games? Then you're gonna love this! Rocket League is a multiplayer mixture of these two - score goals like never before! Buy a copy and go flying high! 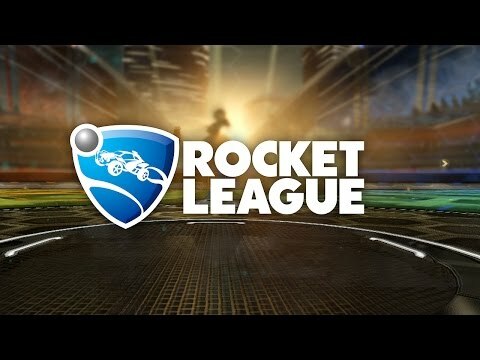 Buy Rocket League Steam Key GLOBAL for 53,163.41 DXC?